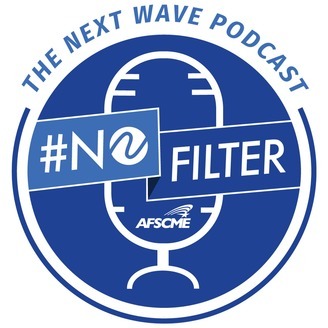 This is a podcast for the woke, the organizer, the pro-labor individual who seeks to create change within their communities. It's a challenging time in America right now and most young people are looking for ways in which we can improve the current political and social climate. You've come to the right place! 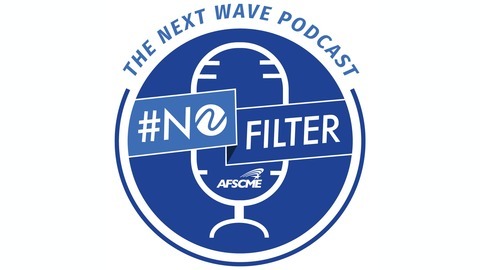 During this podcast series, we will be discussing all sorts of controversial topics. This is a thought-provoking, action-seeking, entertaining podcast from all generations' perspectives.